Just in case your clients take the pub-talk seriously about how the best mate of a cousin of a brother-in-law coerced a better tax outcome through a private ruling, here are some sober facts that taxpayers need to be reminded of when it comes to applying for rulings from the ATO. Of course it is still the case that any taxpayer with a concern that their circumstances may put them in an unusual position tax-wise can apply for a private ruling. It may be that a particular transaction or event doesn’t fit any known approach for tax purposes, for example, or the taxpayer may simply be looking to minimise the risk of an unanticipated tax outcome on the back of an out-of-the-ordinary financial arrangement. Asking for a private ruling can be a good way to “test-drive” a tax arrangement that a taxpayer may be considering, especially where the already existing information from the ATO does not seem to adequately cover all the bases. But clients need to be reminded that these are one-off decisions, made only about a certain set of circumstances, and they set out how the ATO views that one particular situation. Each ruling is specific to whoever applied for it, and only to the situation considered by the ruling, and can’t be picked up as a standard by any other taxpayer. By the same token, if a client happens to pick up on a ruling (and after all, many of these are publicly accessible on the ATO website) and the client consequently decides to rely on the ruling because their circumstances sound pretty much the same, they will need to be aware they will not get any protection from using that ruling if the ATO decides that their situation should have had a different outcome. That the term used for these ruling has the word “binding” included is indicative. If you apply for and are granted a private ruling by the ATO, and base your client’s tax affairs on that advice, the ATO is generally bound to administer the tax law as set out in that ruling. But if in due course the ATO issues a public ruling (which is a ruling but applies to any taxpayer if their situation fits the ruling) and the tax outcome conflicts with the one in the private ruling you obtained for your client, it may indeed be the case that there will be a choice of which one to apply (but you will need to check). The other side of that coin however is that if the arrangement your client enters into differs materially in any way from the situation spelled out in your application for a ruling, the ATO is not obliged to be bound by its ruling (although minor variations that don’t affect the way the law applies are generally acceptable). 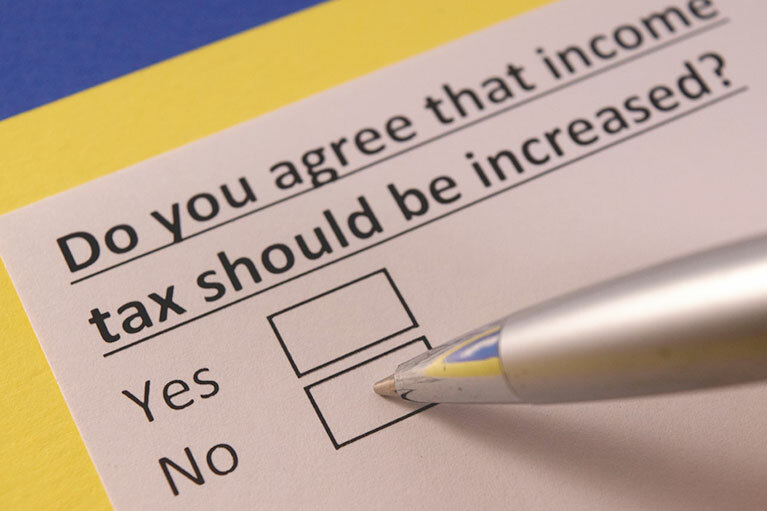 Clients also need to be aware that a ruling made in respect of a particular tax law will be changed if that law is altered by legislation or by the result of a court decision. But it is also worthwhile to point out that if a ruling is followed, and that ruling is later found to not have applied the law correctly, there is generally some protection for your client, or at least a solidly arguable position, for them not having to repay any tax that would have otherwise been owed, as well as interest and penalties. 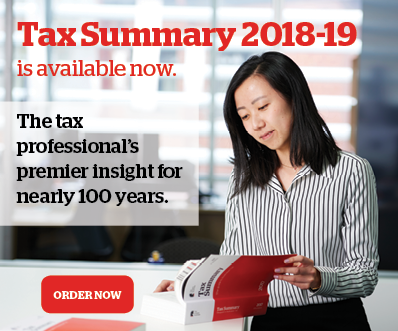 If a private ruling affects a client’s earlier tax assessment, the ATO will not automatically amend that assessment unless you make a point of submitting a written request for an amendment on your client’s behalf. You can apply for a private ruling on behalf of your client, or they can elect to do this themselves (click here for the private ruling application form, plus some calculators, and note that there is also a “streamlined” application form on that web page). For companies, a public officer can apply for a private ruling, or a partner of a partnership or a trustee of a trust estate. And here is the ATO’s page with more guidance. One last thing — make sure your clients understand that just because they ask you to apply for a private ruling doesn’t automatically mean they are going to get one. The ATO can refuse if it thinks a ruling would prejudice or restrict the law. It can also refuse if your client is being audited over the same issue, or if it deems their application to be “frivolous” or “vexatious”.